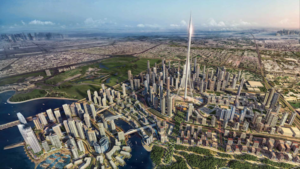 In the United Arab Emirates, the real estate company Emaar is in charge of the construction of the Dubai Creek Harbour, a future new town in Dubai. 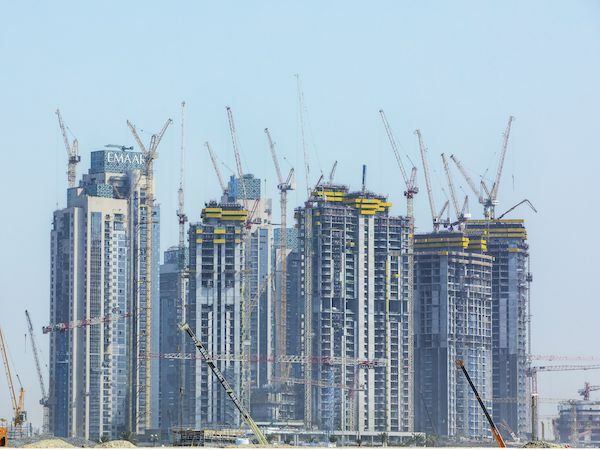 The project, actually at phase one of the project called “Island District”, gathers 59 tower cranes in which are settled on each of them AMCS technologies’ DCS 60. These famous anti-collision systems play a key role in terms of security, as everyday more than 10 000 people work on site to undertake 33 high rise buildings. 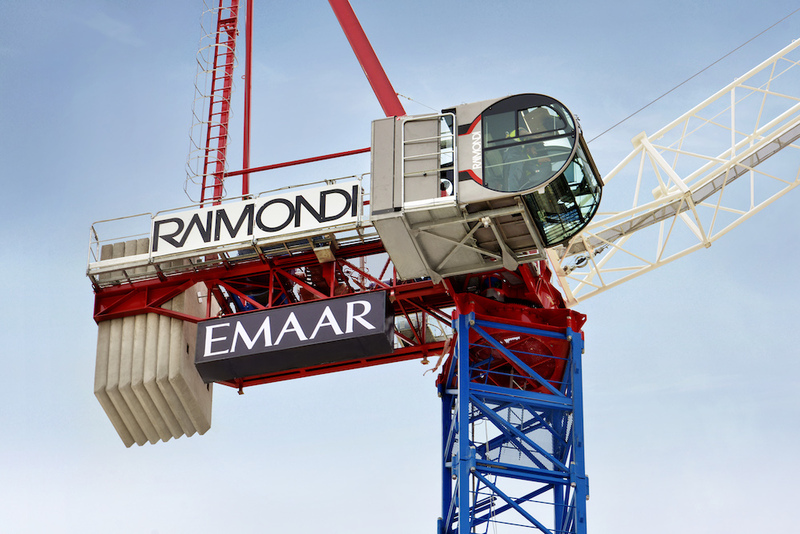 “Anti-collision and zoning systems are essential for this spectacular project, managed locally by our exclusive dealer in the United Arab Emirates, A and Z technologies represented by Abdelrahman Saafin” mentioned Radoine Bouajaj, AMCS technologies Sales Director. DP World has 65 marine terminals across six continents with Jebel Ali Port, voted as the best seaport in the middle east, as their flagship facility. 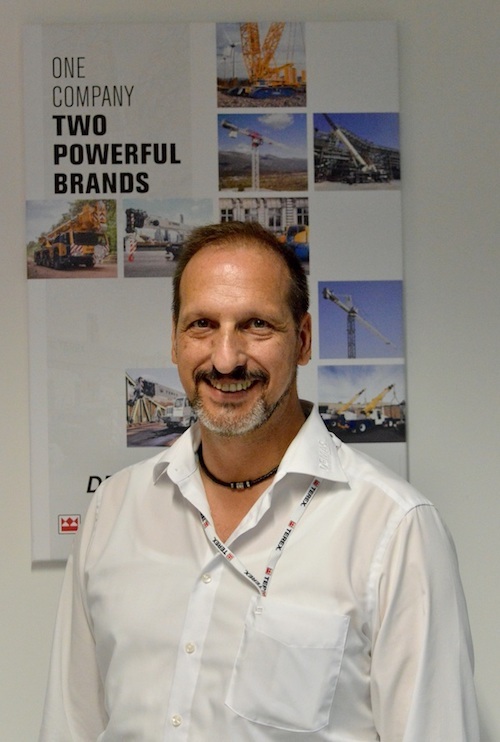 Guntram Jakobs has been appointed Director Customer Support of Terex Cranes for Mobile Cranes in Europe, Middle East, Africa and Russia (EMEAR). 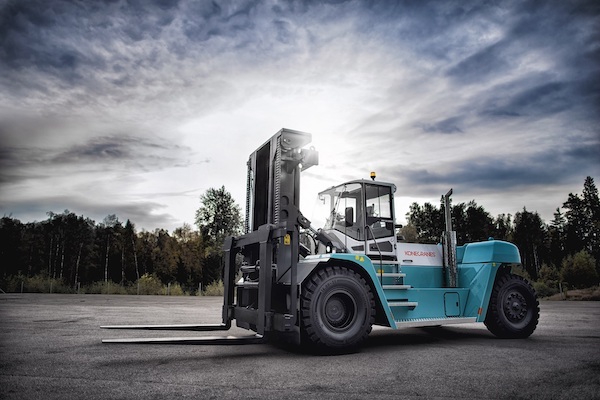 This recruitment is a part of the global “Execute-to-Win” strategy put in place by the group and with which Terex Cranes aims to regain its position as leader. Terex Cranes has defined customer focus as an essential part of this strategic orientation where service is of central importance. Guntram Jakobs has been part of the company for several years in various customer support positions in both Europe and the USA and he most recently held a position in global product marketing for crawler cranes. 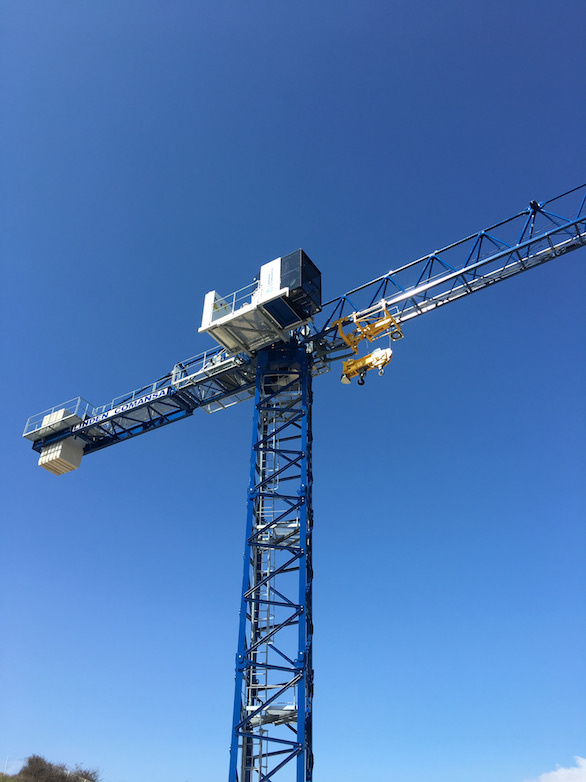 Nurol Construction Co., subsidiary of the Turkish holding Nurol, recently received five new tower cranes Raimondi in United Arab Emirates in order to strengthen its fleet. The five machines, two luffing cranes LR213 with a 14t capacity, 55m maximum outreach and three flat-top MRT294 cranes of 14t and with a maximum outreach of 76m. They are already working in two job sites of the contractor. 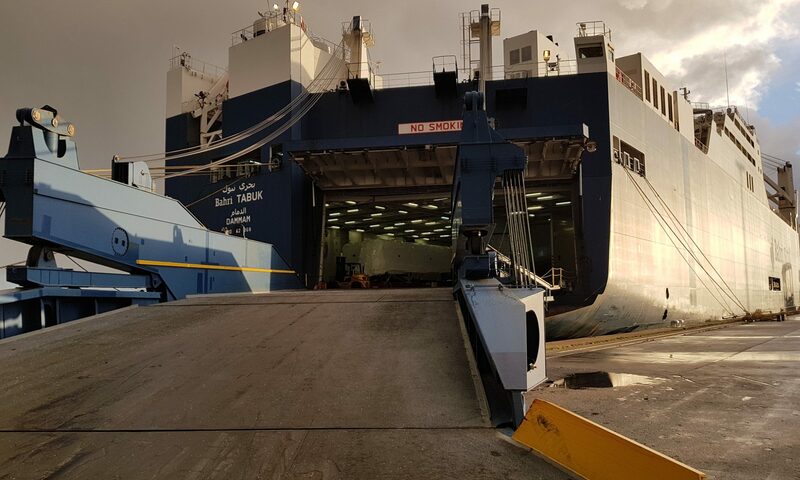 The Haropa-port of Le Havre is receiving since the beginning of 2018 the national Saudi Bahri armament, represented in Le Havre by Shipping Agency Service with a Roro service, standard, containers and heavy transport. 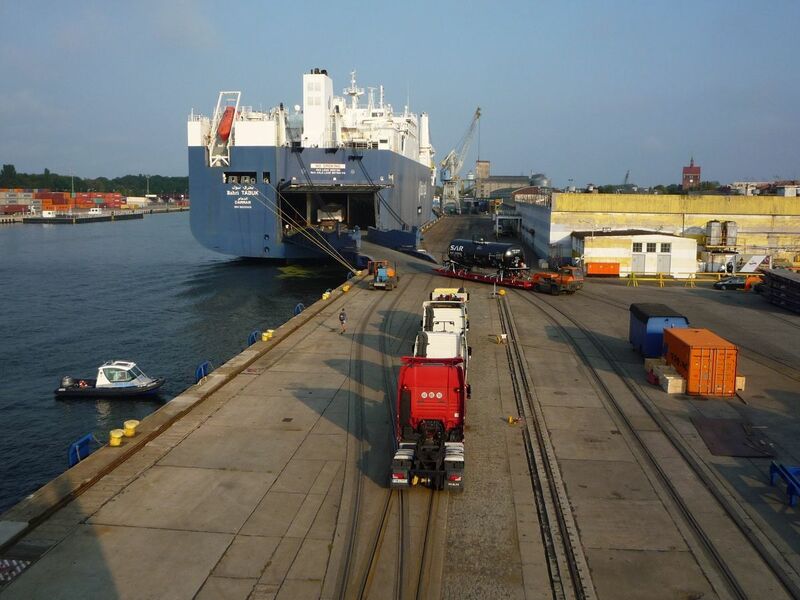 This bimonthly service further increases Haropa’s position among various major industrial port customers from Europe. Six ships are required to perform this mission including the Bahri Tabuk which recently started this new link in Le Havre early in the year. 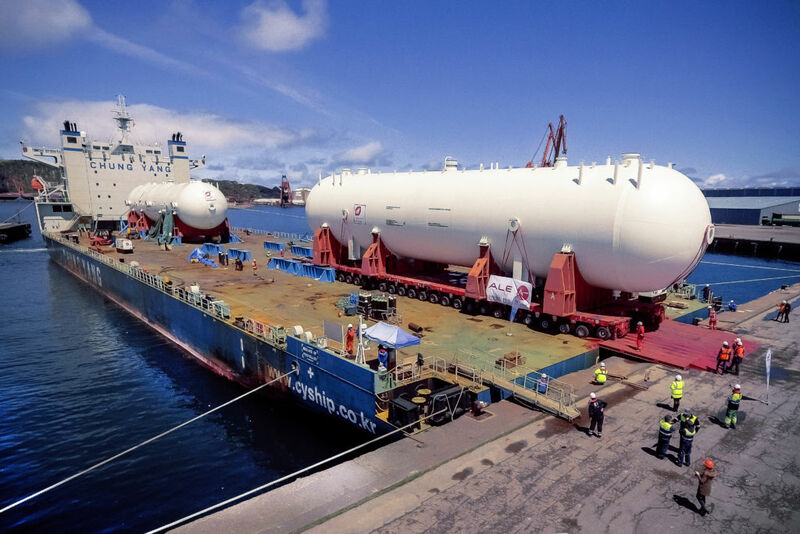 This six vessels, 225m long, are fitted with a 250t capacity access ramp as well as two rail mounted deck cranes and several machines for freight and construction. 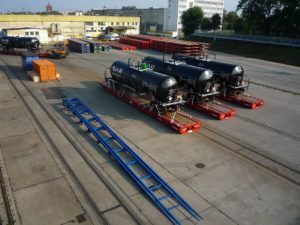 The English transport company ALS has participated in the project to transport 1,185 wagons from Poland to Saudi Arabia. The cargo, was divided into three types of wagons with dimensions of L:14.35 m x W:3.20 m x H: 4.50 m for a weight of 30 t each. They were transported by rail from the Polish factory to the port of Gdansk before making the trip by sea to Saudi Arabia. Arriving at Dammam, the wagons were loaded via a ramp onto specially prepared roll trailers with embedded rails, then lashed and secured for the sailing to their final destination. The entire project lasted 20 months.